Transplant & Life is an exemplar of how artists can provide a new human perspective to scientific and technological issues. 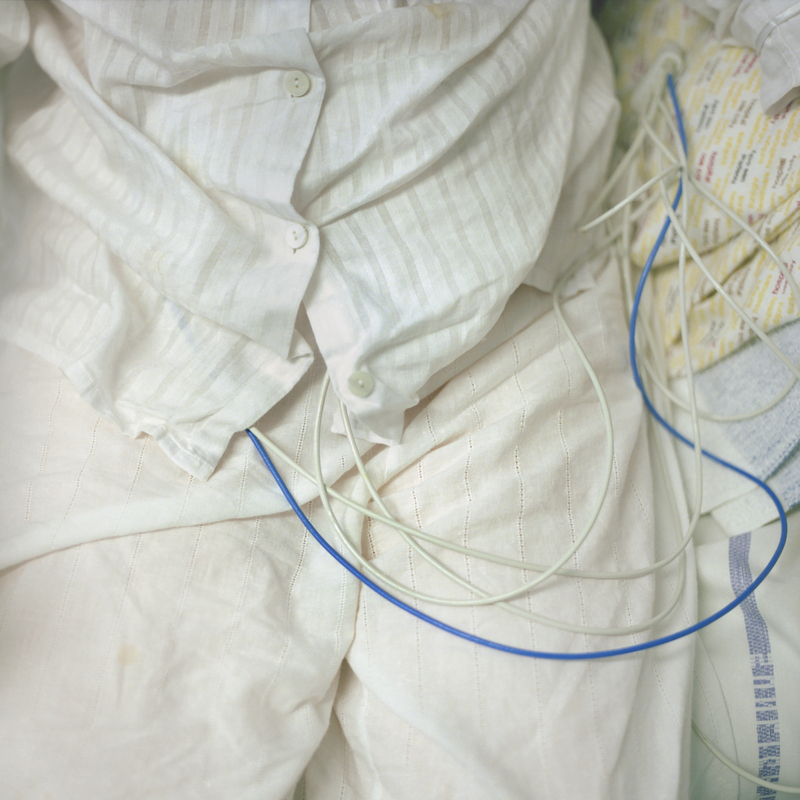 The artists photographed and recorded organ transplant recipients, live donors, people on the waiting lists, and specialists in the field in order to make an artwork that would add voices and faces to the impersonal sterility of the medical field. The project changes the understanding of this life-changing and emotional medical procedure, engaging the general public while also being a valuable humanizing resource for both patients and clinicians. 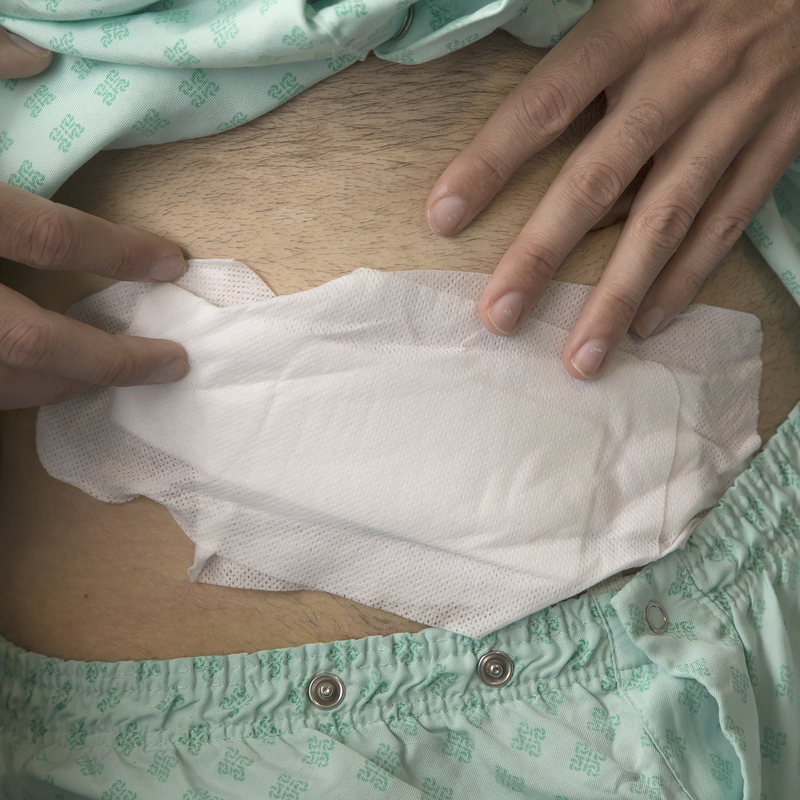 Transplant and Life is the second collaborative project by sound artist John Wynne and photographer Tim Wainwright, who worked closely with medical staff and patients at two world-leading centres for organ transplantation. In 2016, for an exhibition in the Hunterian Museum at the Royal College of Surgeons in London, they revisited some of the heart and lung recipients from their 2007 residency at Harefield Hospital and worked with dozens of abdominal transplant patients through a residency at the Royal Free Hospital. They photographed and recorded organ transplant recipients, live donors, people on the waiting lists, and specialists in the field. 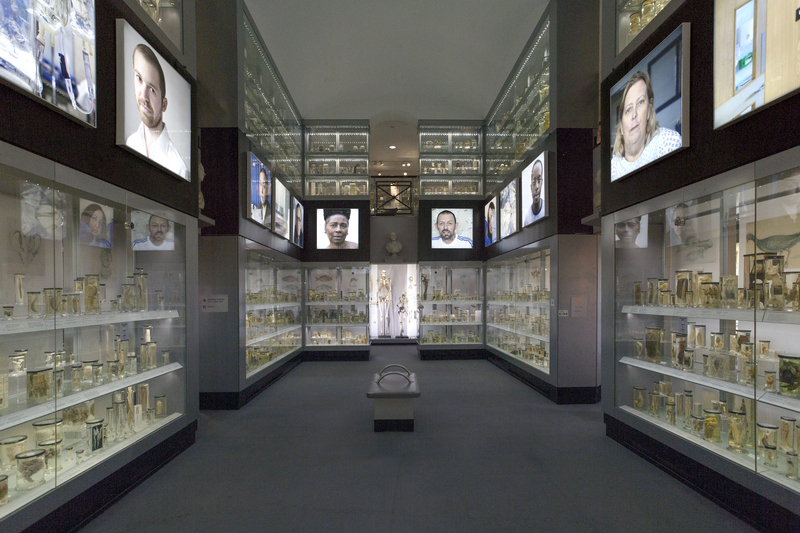 The intention was to make an artwork that would bring the voice and face of the patient into the medical museum, a space normally dominated by body parts in jars, clinical hardware and medical heroes. Transplant and Life, which ran from November 2016 to May 2017, consisted of two main parts: a massive frieze of high-resolution lightboxes and 12 channels of sound in the museum’s Crystal Gallery, and a two-hour surround-sound video installation in the Qvist Gallery. The advisory committee for the project included two Consultant Transplant surgeons, a Professor of Surgical Sciences and a Senior Transplant Coordinator, as well as a curator from the museum and an external curator. The artists worked primarily on the wards and in outpatients’ homes, but also spent time in the operating theatre and on a dialysis unit. Transplant and Life explores territory on the borders of art and ethnography in an area of medical practice which “blurs the easy distinctions between life and death.” (Charles Darwent) Rather than approaching the project with a specific agenda, the artists have developed an almost meditative methodology for working with patients which creates an atmosphere of trust and gives them the space and the confidence to speak about what has been most important to them in their experience of transplantation. The result is a perspective on this life-changing procedure which is at times highly emotional and, because it has both depth and breadth, is captivating to the layperson as well as being a valuable resource for both patients and clinicians.